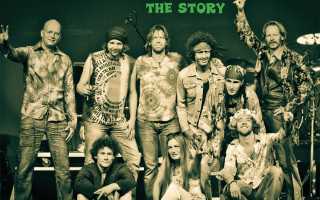 Woodstock the Story is produced by Get On The Bus BV (NL), hereinafter referred to as ‘Producer’. The following applies to the web page. By using the website you agree with this disclaimer. You can visit this website without telling us who you are or revealing any information about yourself. However, there are situations where we need information from you for example to correspond with you, to place a reservation or a membership application. We aim to have at all times before we collect personal information via the internet. This website uses a counter the number of visitors to the sites where they come from and what provider they have access to the Internet. The results are only used in aggregate and not individual identifiable form. Collected (personal) data will not be sold or made available to third parties. Exception of special circumstances, such as when required by law. All information on this website is intended for personal use. The information is not legally binding. Modifications and typographical errors reserved. We strive to be as complete and accurate as possible the information on this web page are. Producer does not accept any responsibility for damage of any kind whatsoever arising from use, incompleteness or inaccuracy of the information provided on this website. The information and recommendations on this website can be changed without prior warning or notice. We strive to make this website as much as possible, but we do not accept any responsibility for any consequences of (temporary) unavailability. We strive to mention when shown (picture) material resources and permission to ask usage to the beneficiaries. It may have come a few illustrative images from sources such as Wikipedia and / or Google. If source or consent could not be obtained, has been selected for displaying low resolution images. If you believe that infringe on property rights please contact us. 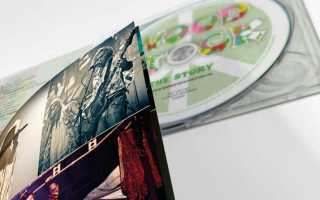 The copyright on this website rests with Producers or third parties who have authorized this (picture) material available to Producer. Duplication in any form is only allowed with prior approval by Producer preform. Steaming rock show, wonderful cast, great band. Absolute world class. A musical masterpiece in every respect, both for the eye and the ear. A true celebration. The players on stage brought their passion and tremendous love for music with conviction and dedication to the audience. Very worthwhile. Fantastic. Really go. We had such a great time.